There are few worse feelings than having a lost pet. 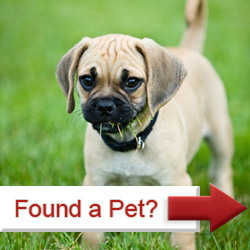 Petrific provides a variety of tools to help get lost pets home again. Below are pet's that are missing. Please help us find them. You can use the filters below to find missing pets in your area.